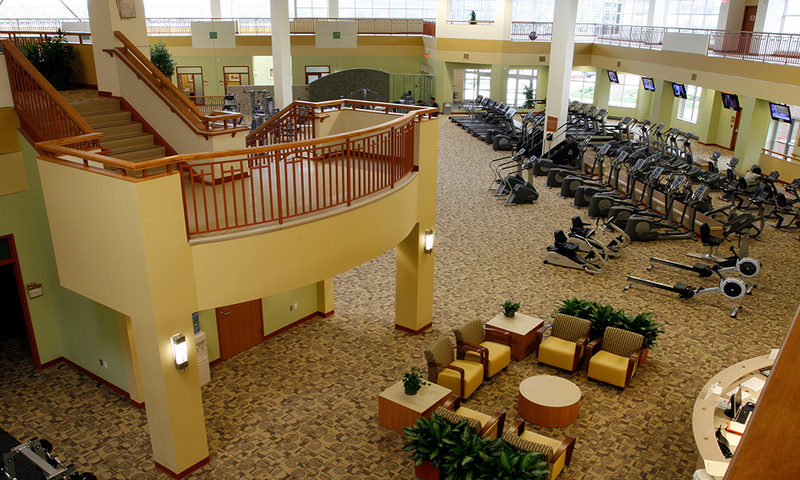 In case you hadn’t noticed, the madness of March is in full swing. 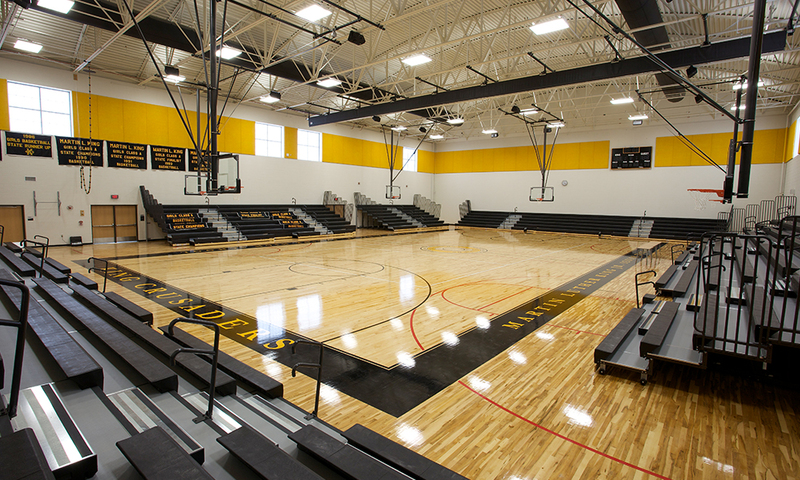 As college basketball teams from around the country compete to be crowned champion, athletes at all levels continue to hone their skills in facilities built by Granger Construction. 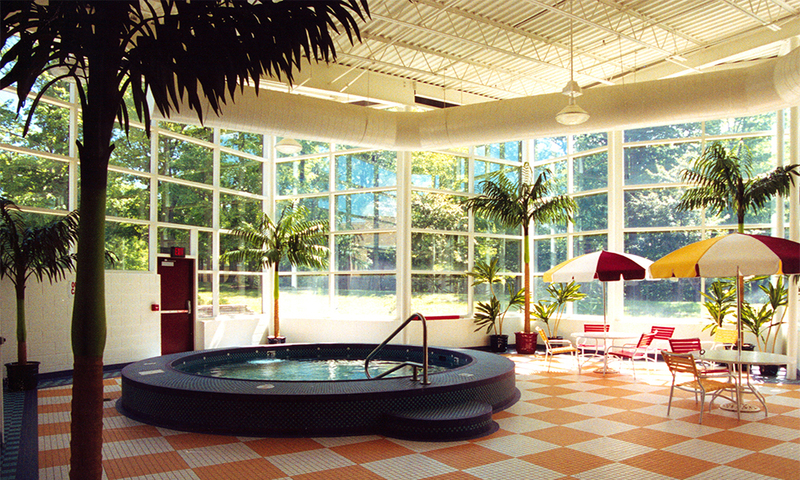 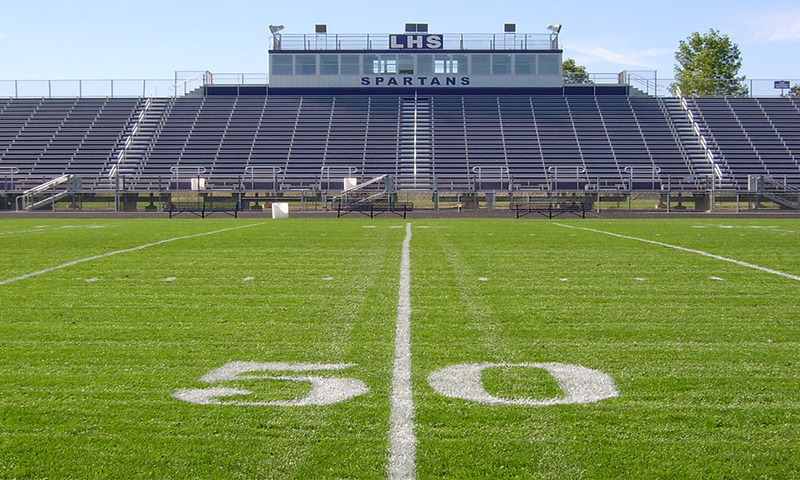 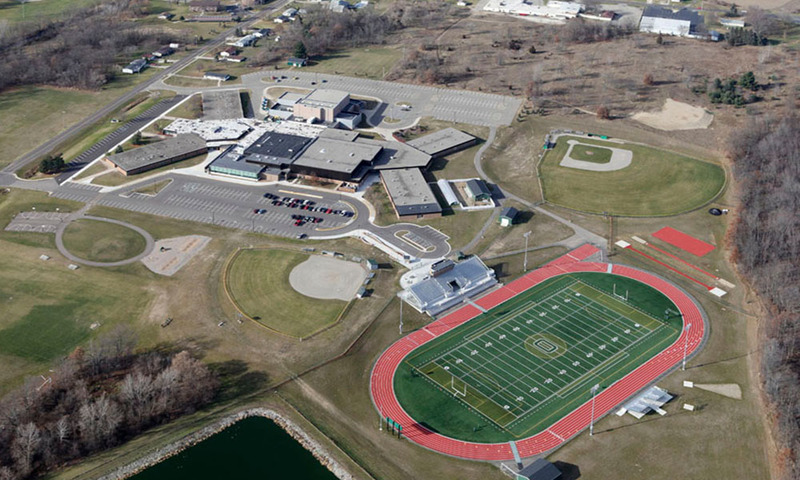 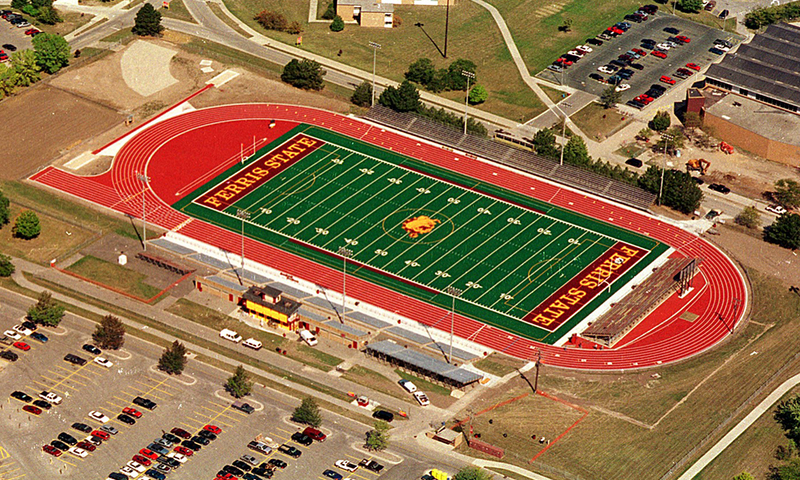 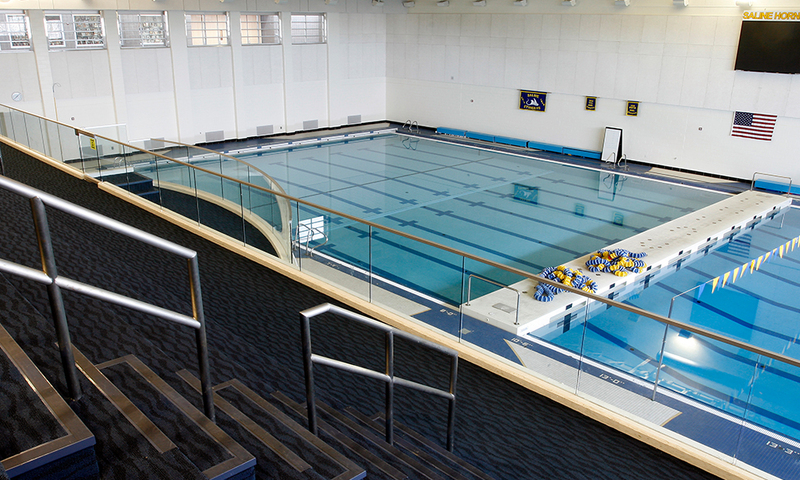 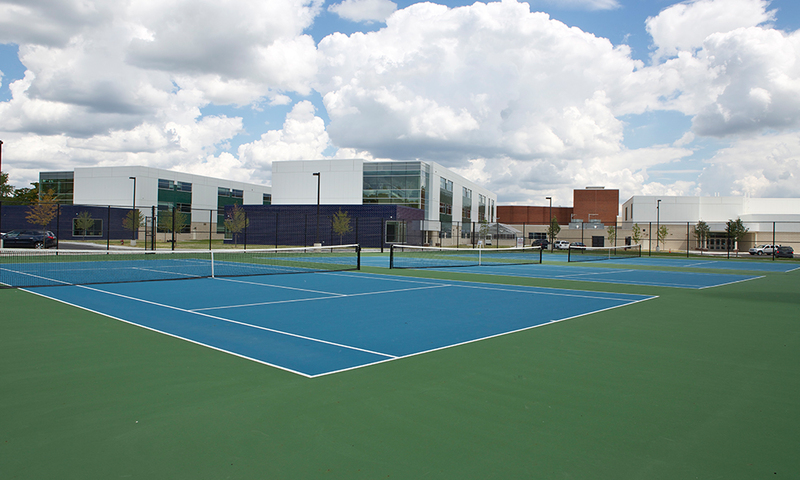 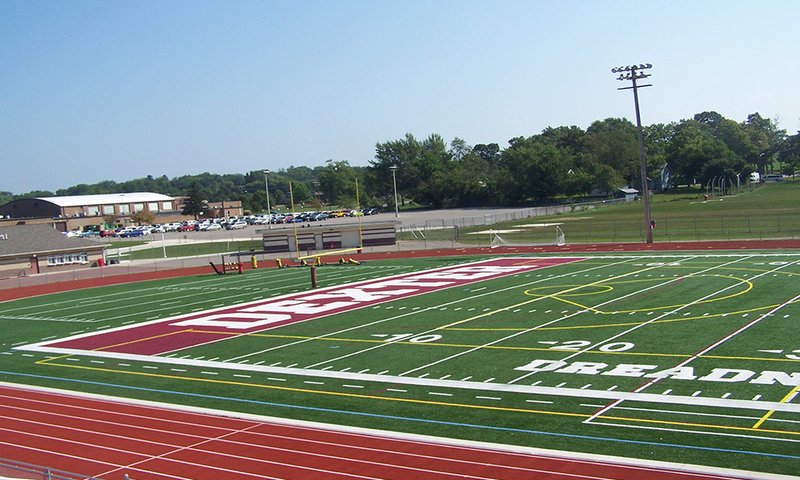 Granger has a long history of building a wide variety of athletic facilities in all shapes and sizes. 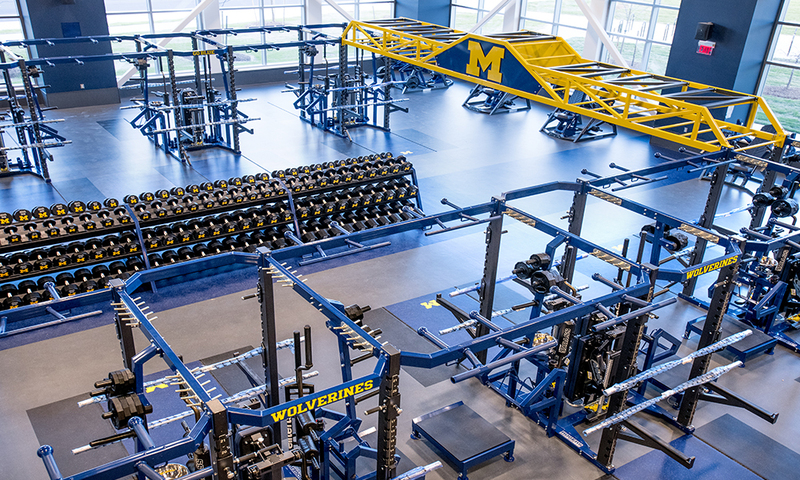 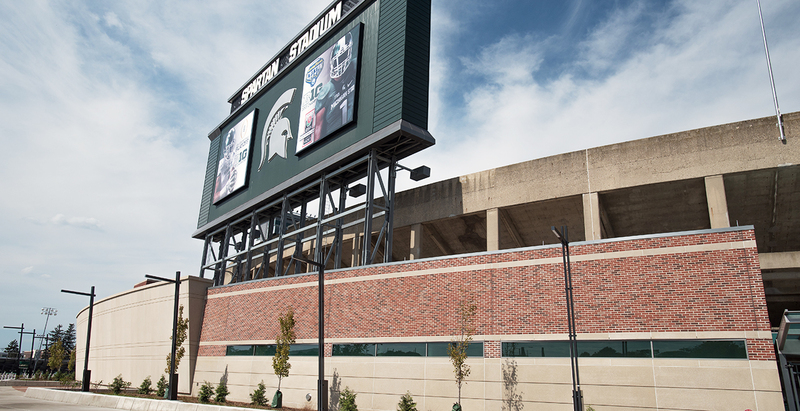 The most recent — and perhaps most prominent — example is the just-opened Athletics South Competition and Performance project at the University of Michigan. 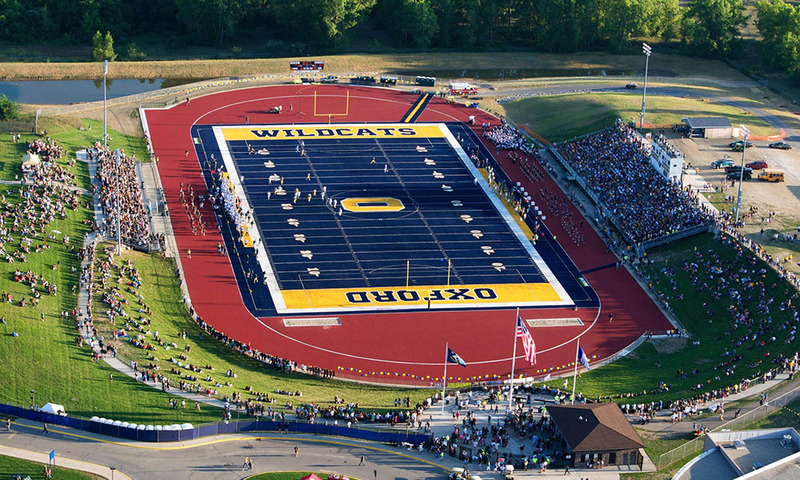 Check out the photo gallery below, containing some of Granger’s favorite athletic projects!